Take a mental break. You've spent hours on your resume and finally have it complete. Reward yourself with a break. Walk the dog, grab a cup of coffee, make a pizza – anything to get your mind off of your resume for a little while so you can approach it revived and ready to proofread. Trying to edit your resume while tired, stressed out, or anxious won't yield the best results. Take as much time as you need, be it a few hours or overnight, to recharge your batteries. Print it out. MS Word's spelling and grammar check are helpful tools, but can't be relied upon entirely to find errors in your resume. Print a hard copy of your document and turn away from your computer screen – even better, take your resume into a totally different room for a fresh perspective. Go line by line. 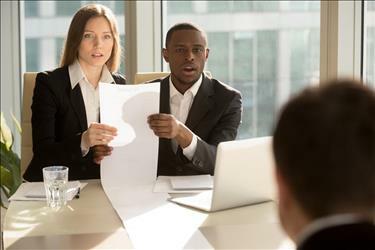 You're already familiar with the content of your resume and know how things are supposed to read – this can lead you to overlook even the most obvious mistakes. Use a ruler or a blank piece of paper and go line by line through your resume. Taking on a few sentences or a paragraph all at once, though a faster way to proofread, isn't the best strategy. Read out of order. Start from the end of your resume and read to the beginning. Cut your printed resume into sections, shuffle, and proofread separately. Being overly familiar with your document can hinder your editing skills – mix things up to see your resume in a new way. Find a friend (or two). 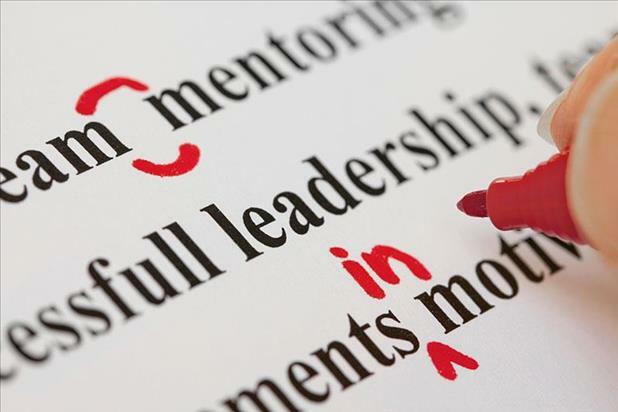 Once you've proofread your own resume, give a clean, printed version to someone else to proofread. A fresh set of eyes is invaluable when it comes to proofreading and editing. By this point you've probably read your resume upwards of 10 times. Let an outsider go through your document to find mistakes or point out confusing areas that you may not recognize. Mark edits in red. Though this color may bring back bad memories of failed tests in school, use red to mark any mistakes, edits, or adjustments as you proofread your resume. Blue or black inks do not stand out enough for when you return to your computer to make the corrections. Check out Merriam-Webster's guide to proofreaders' marks here, which comes in handy when working with others. Note common mistakes you make. Find yourself using "their" when you should have used "there" or "they're?" Did you use "it's" on more than one occasion to show possession? Keep track of your recurring trouble areas and check your document thoroughly for these mistakes with MS Word's Find feature (ctrl+f). Proofread EVERYTHING. Don't just proofread and edit your resume – carefully review your cover letter, the email you send to the company with your resume, your references sheet, etc.